Rumors of a draft law granting Austrian citizenship to German-speaking South Tyroleans â" but not to Italian-speaking ones â" sent sparks flying between Rome and Vienna. Many in South Tyrol see Austria as the "motherland." Italian politicians reacted sharply to a Monday media report that Austria was preparing a dual citizenship law for early September that would grant Austrian nationality to German and Ladin-speaking residents of South Tyrol, a mountainous area in northern Italy that was part of the Austro-Hungarian Empire until it collapsed after War World I. While politicians in Italy's current right-wing, populist government decried the rumored initiative, some politicians in South Tyrol applauded it, indicating the dual citizenship initiative could play a major role in the region's elections in October and that Europe's conflicts over cultural identity and political belonging are far from over. 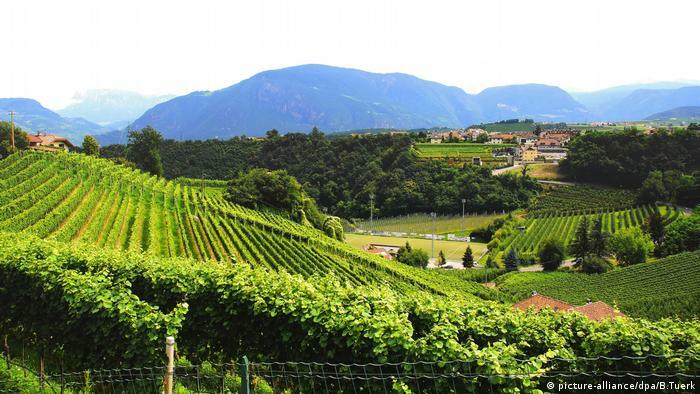 Debate over South Tyrol's status in Italy has been ongoing for decades and has led to a high level of regional autonomy alongside sustained calls for it to secede from Italy. However, the response to a Monday report in the Tiroler Tageszeitung, a South Tyrolian newspaper, that Austria was planning to draft a language-based dual citizenship law by September 7 ratcheted up tension between Rome and Vienna. The law would see Austrian citizenship granted to South Tyrolians who speak German or Ladin, a romance-language, but not to Italian-speaking residents. The paper cited Austrian government cir cles. The right-wing Austrian government under Chancellor Sebastian Kurz denied the report, with a spokesperson telling the Austria Press Agency that it could not confirm the draft date. However, the spokesperson added that legal requirements for the dual-citizenship initiative would "be in place in 2019/2020 at the earliest." It was unclear whether the future initiative would also be language-based. Some 60 percent of South Tyroleans speak German compared to about 25 percent who speak Italian and four percent who speak Ladin. A spokesperson for the Interior Ministry told the Austria paper Die Presse that it had no knowledge of a proposed draft date, simultaneously underscoring that any movement forward on the issue would not take place without the approval of national politicians in Rome and regional ones in Bolzano, South Tyrol's capital. Responses from Rome following the draft rumors showed that any future approval from Italy at a national level for such an initiative will likely be difficult to achieve. 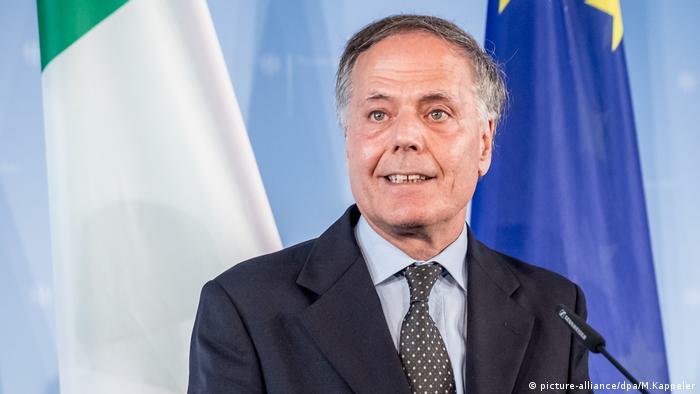 Italian's foreign minister, Enzo Moavero Milanesi, called on the country's ambassador in Vienna to press the Austrian government for more information on the matter. He also asked the Austrian Embassy in Rome for clarification. "If the reports are confirmed, the action would be considered inappropriate and substantially hostile, especially as Austria now holds the rotating presidency of the Council of the European Union," the ministry said in a statement before the Austrian government denied the rumors. Milanesi also expressed consternation over underlying purpose of the dual-citizenship initiative, given that both Italy and Austria are EU member nations with equal bloc benefits, Austrian daily Der Standard reported. Politicians from Italy's governing parties, the populist Five Star Movement and the far-right League, additionally accused Austria of seeking to divide Italy along language lines. "We are against [Austrian] passports that would be only given to German and Ladin-speaking South Tyrolians because it would create first and second-class citizens," Massimo Bessone, the region's League head, said accordi ng to Austria paper Der Standard. The League has historically embraced northern Italian nationalism against Italy's economically worse-off south. 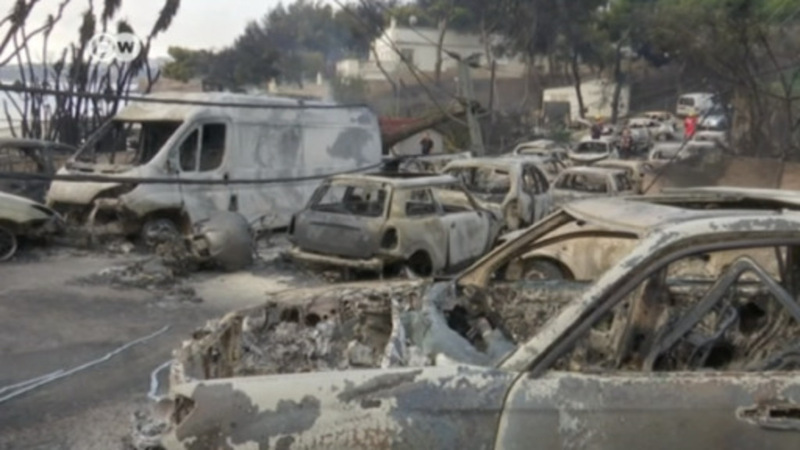 Italian media described the rumored initiative as an attack on Italian sovereignty. In contrast, regional politicians from South Tyrol embraced the rumored initiative, with some calling for language-based dual citizenship to be expanded further so as to also include residents in the Trentino region, just below South Tyrol, which was also part of the former Austrian empire. "The Austrian government must consider the descendants of those individuals who lived under the [Austro-Hungarian] monarchy," the Trentino Tyrolean Autonmous Party told Der Standard. The South Tyrolean People's Party (SVP) has a political event planned for July 25 to discuss "South Tyrol and the Austrian Motherland." An Austrian politician will be present at the SVP's event on Wednesday: Hermann Gahr, member of the lower parliament for the Austrian People's Party and chairman of the parliamentary sub-committee on South Tyrol. Gahr described the dual citizenship initiative as a "sensitive topic" and said "it should not be carried into South Tyrol's regional elections," the Tiroler Tageszeiting reported. 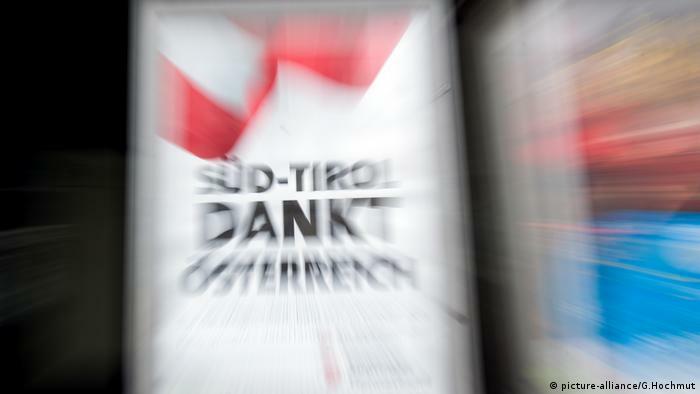 However, the autonomous SVP has pushed for dual citizenship in the past, and smaller South Tyrolean parties advocating secession from Italy, such as "Die Freiheitlichen" may well focus on the issue in its campaign. &q uot;Die Freiheitlichen" maintains close ties to Austria's far-right Freedom Party (FPÃ), now part of Austria's national government. 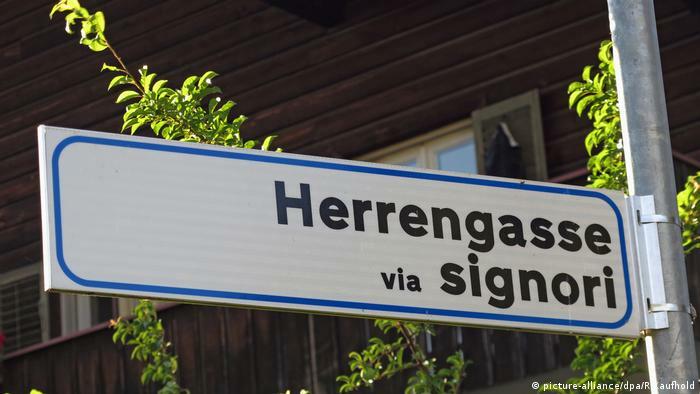 Double citizenship for German-speaking South Tyroleans is an important issue for FPÃ. In January, FPÃ chairman and Austria's Vice Chancellor Heinz Christian Strache announced that a working group had been established to address legal issues of double citizenship. Austrian citizenship for South Tyroleans would be largely symbolic, but crucially it would enable them to vote in Austrian national elections. South Tyrol has been part of Italy for a century, but the tensions left by Mussolini's dictatorship still coexist with the idyllic landscape. Can a row over fascist names threaten the region's hard-won multiculturalism? Catalonia's regional government plans to hold its independence referendum on Sunday. But separatist movements are not unique to Spain: Several other European regions have aspirations of becoming autonomous. Joachim LÃ¶w's side have left their Italian training base ahead of Friday evening's friendly clash with Saudi Arabia. The game will be Die Mannschaft's final test before traveling to Moscow on Monday for the World Cup. DW News pres ents the most important news â" in brief, quickly and up-to-date.